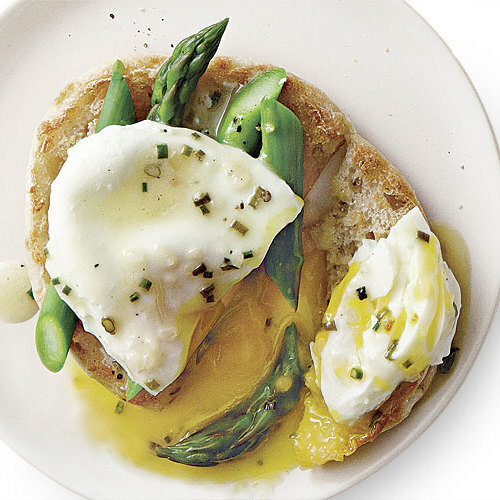 Ten incredible egg dishes that take almost no time at all. 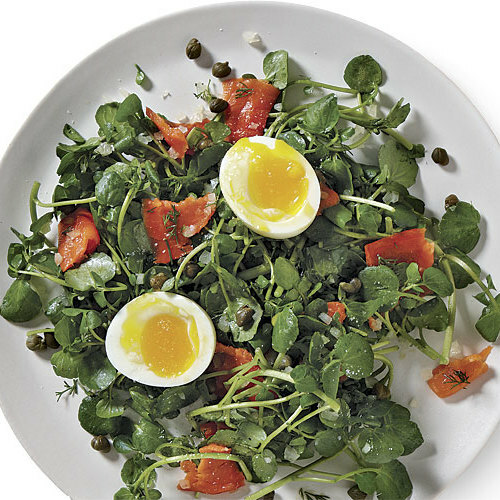 It’s not news that you can cook eggs in 10 minutes—scrambled eggs have long been a quick fallback meal for people who are short on time and groceries. But you can do so much more in a very short amount of time. 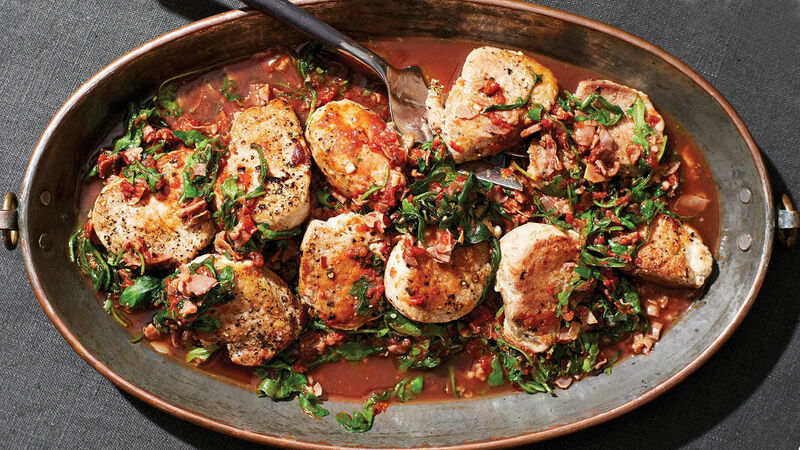 Try any one of the flavor-packed, globally inspired recipes here, and you’ll never look at eggs as a last resort again. 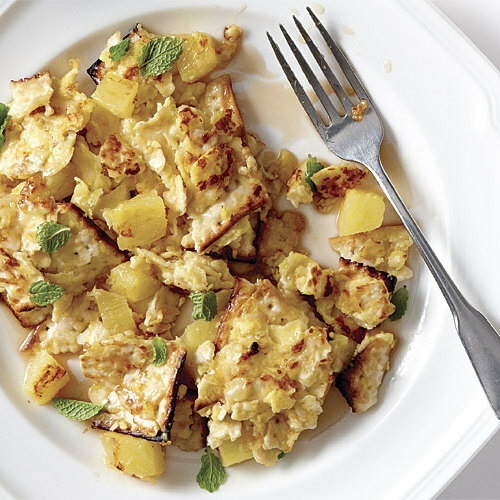 Matzo brei (rhymes with “fry”) is a traditional Passover dish made from matzo fried with eggs in a sort of pancake or a looser scramble, like this one. 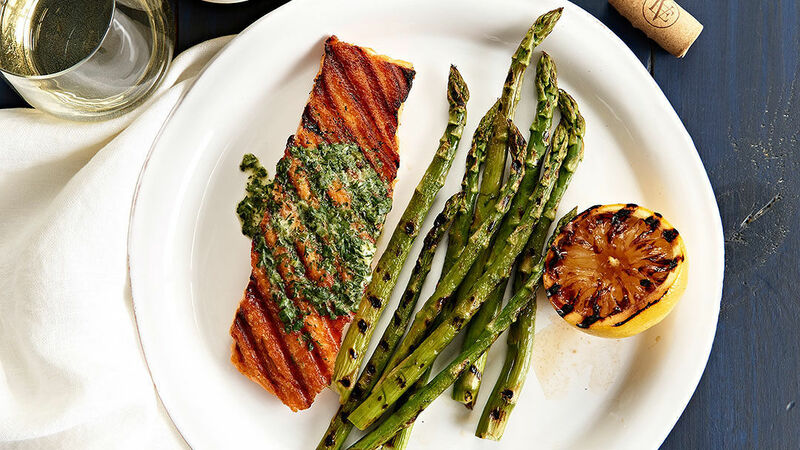 Here, it’s sweetened with orange juice, fresh pineapple, and maple syrup. 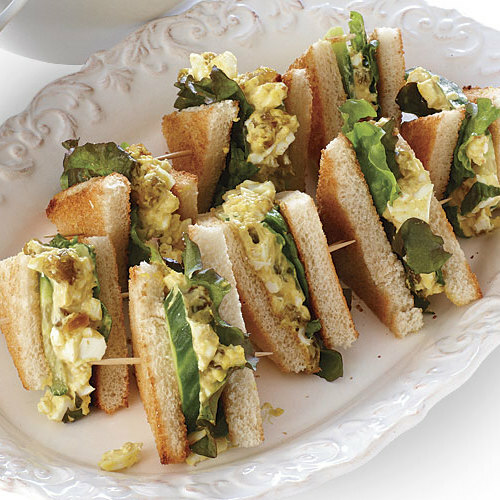 Egg salad in 10 minutes? Yep. The trick to quickly hard-cooking eggs is to boil water in the microwave, then add the eggs for a short time so they don’t explode. 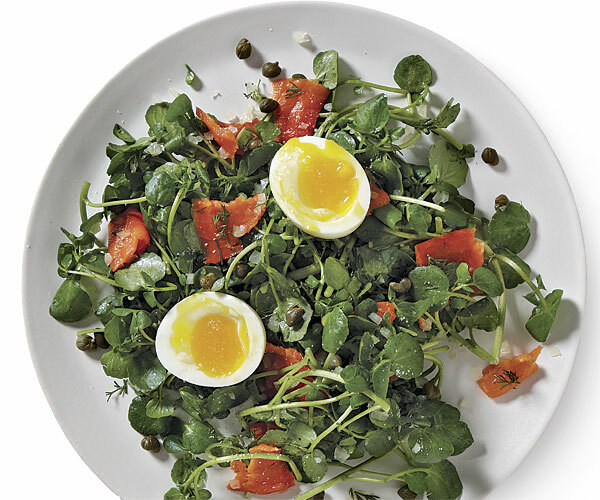 This dish combines favorite bagel toppings like capers, dill, and smoked salmon in a light yet satisfying salad. 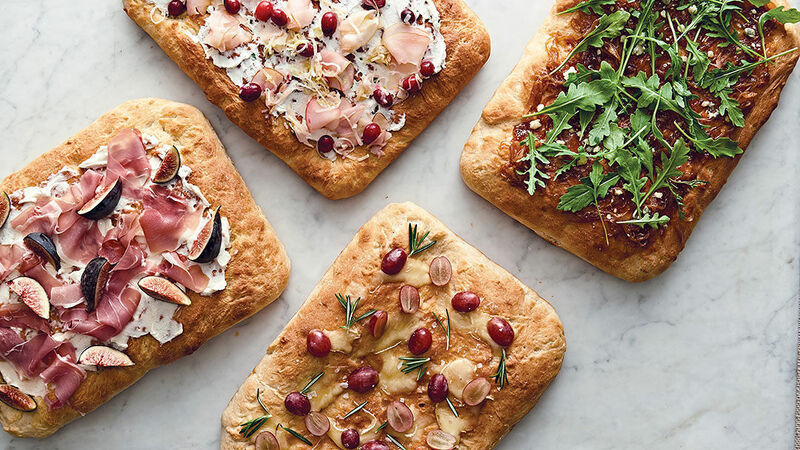 Serve with pumpernickel toast. 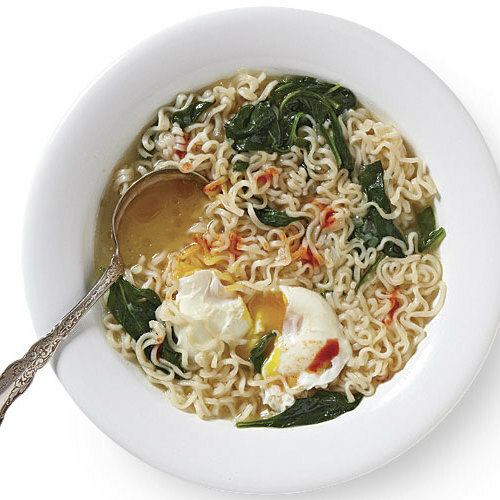 Instant ramen, that old dorm-room standby, gets a massive upgrade when you ditch the artificial flavor packet in favor of fragrant aromatics and fresh spinach. 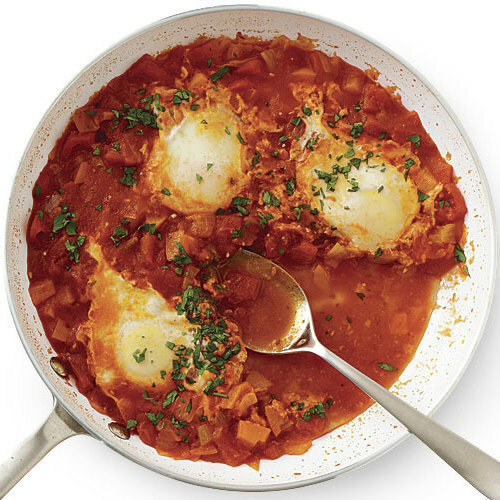 This is a quick version of a Middle Eastern dish called shakshuka. 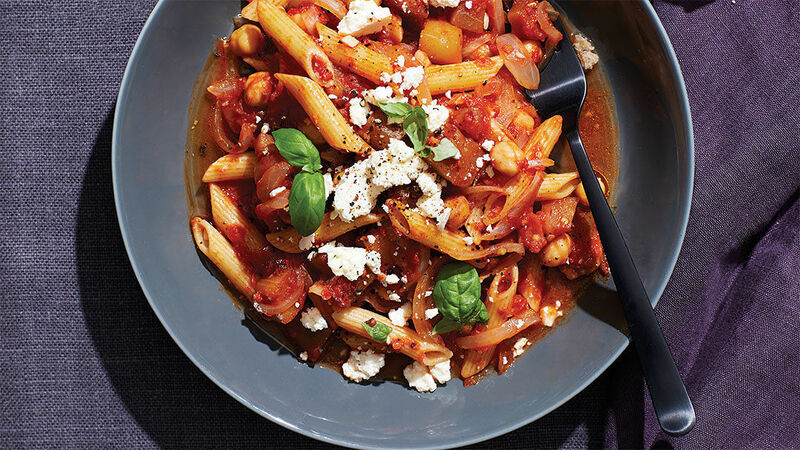 Harissa, a spicy North African pepper paste, adds a complex, mellow heat in place of the more traditional fresh chile peppers. 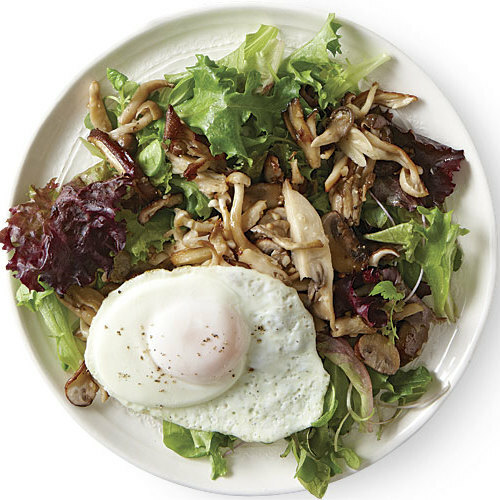 Sunny-side-up eggs top savory mushrooms and greens dressed in a rosemary-laced Champagne vinaigrette. 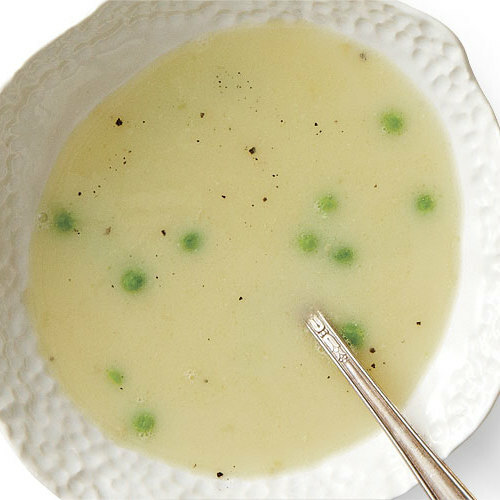 Adding water and covering the eggs while cooking is a hybrid fry-and-steam method that prevents rubbery whites. Tortas are big, flavorful, overstuffed Mexican sandwiches. 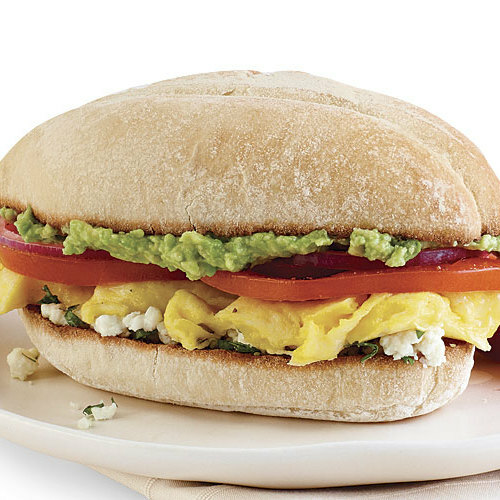 This one—filled with scrambled eggs, mild cheese, bright cilantro, creamy avocado, and tangy lime juice—makes a tasty and hearty meal for any time of the day. 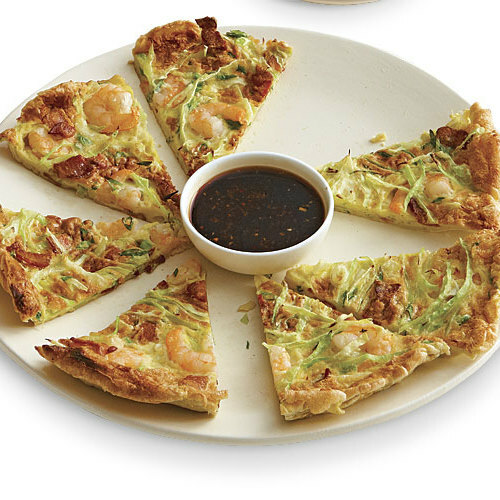 Inspired by Japanese okonomiyaki, a thick, overstuffed egg pancake, this dish is satisfying enough for a meal, or you can cut it smaller for a delicious appetizer.